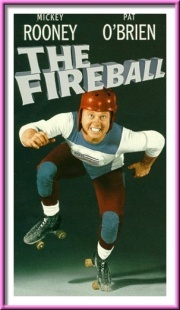 Mickey Rooney plays a roller-skating star who lets fame go to his head. He starts going off with women instead of perfecting his talent. One of his dalliances is with Polly (Marilyn Monroe).